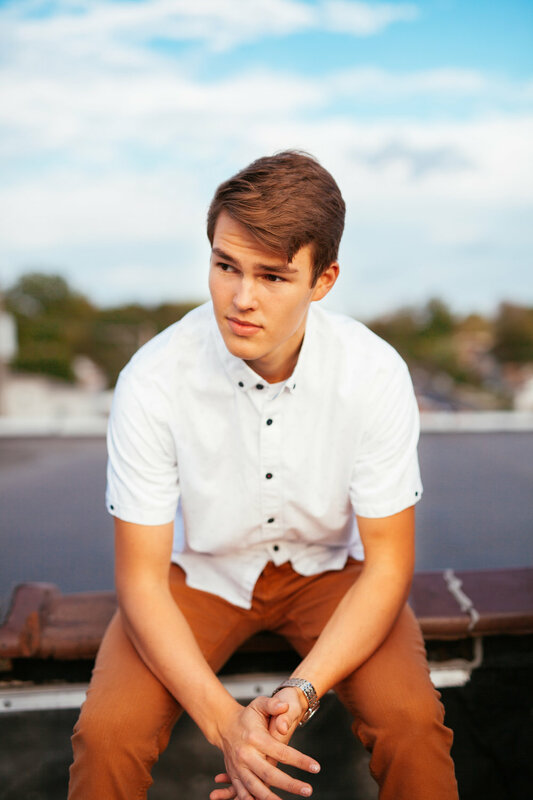 Its never to late to get senior photos taken. 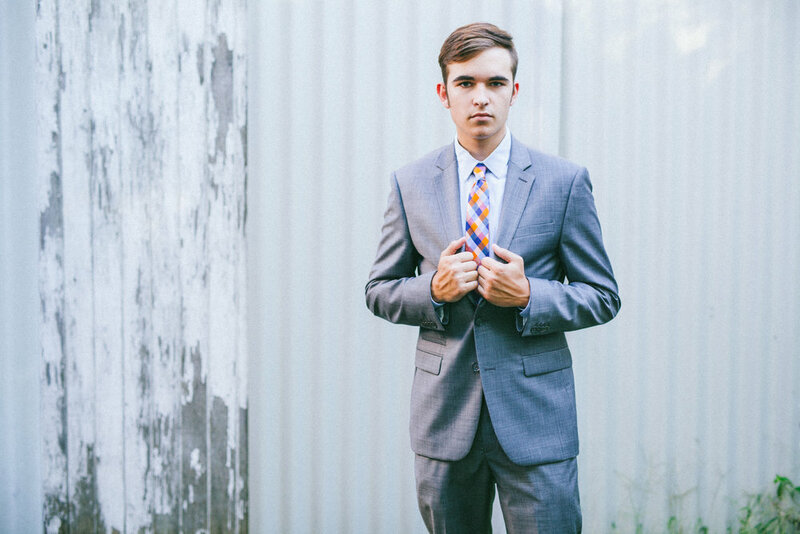 Senior portraits don't have to be stale or lame. They can be really cool and a ton of fun. As the weather gets nicer its time to think about your session. I try to stay out of fields and rely on golden hour to make my photos great. Ask any of my previous clients I go to great lengths to find cool locations and bend minor laws to get you a cool shot. From roof tops to locked locations each session is an adventure. I'll keep you safe lol but we will have a great time. If you're interested in a senior session and your in the Northwest Indiana area schedule a shoot with my wife Lisa at blackbeanphotography@yahoo.com or 219-805-1326. Sessions are $350 for 25 edits, 2 hours with multiple outfit changes and locations.